If you’re getting woken up in the middle of the night by scratching and skittering sounds coming from above your head, you may have rats in your attic. 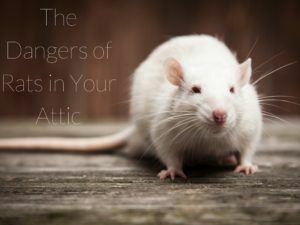 Letting rats live in your attic for a period, whether intentionally or not, could lead to severe health problems for you and your family, or result in some costly structural damages in your home. It’s pretty much common knowledge at this point that rats carry many, many diseases. But some people don’t know that just avoiding touching rats isn’t enough to keep you safe. A lot of illness is spread through their urine, which they track around on their paws wherever they go. And since you may not even know you have rats in your home, you could be exposed to these diseases without even knowing. One fatal disease rats are known to spread is called leptospirosis which can affect your kidneys and liver. A case of leptospirosis recently broke out in a New York neighborhood, resulting in one fatality. Health officials advise for anyone who works or lives in an area that may harbor rats to wash their hands frequently and never walk around barefoot. To learn more, you can read the New York Times article, here. 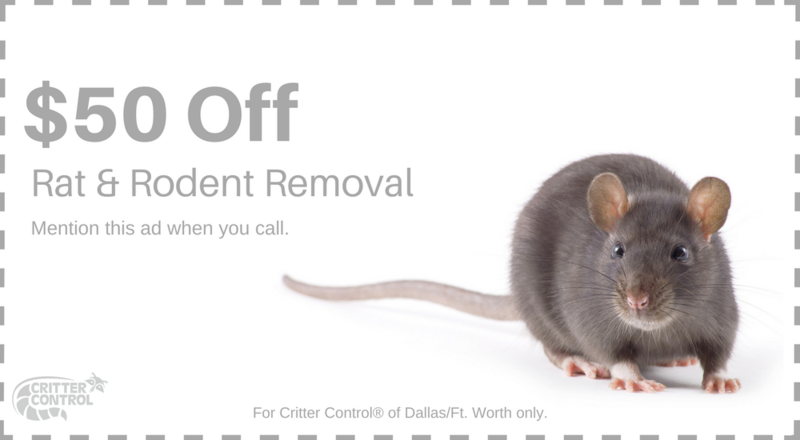 The best way to remove rats from your attic is to enlist the help fo the professionals at Critter Control© Ft. Worth. Our number one priority is to keep you and your family safe and healthy and get those rats out in a quick and precise fashion. We’ll even clean up any of the damages they made, including re-installing your attic insulation. For a free consultation, call us today at 469.805.6267.